Located in Yanqing County, Badaling is the most popular section of the Great Wall for tourists. Around 44 miles northwest of Beijing, Badaling is a relatively nearby attraction for anyone looking for an exciting experience. At an elevation of 1000 meters, Badaling is divided into the Gentlemen’s Slope in the South and the Lady’s slope in the North. The Lady’s Slope is very crowded, while the Gentlemen’s Slope is less populated due to the steep slopes. 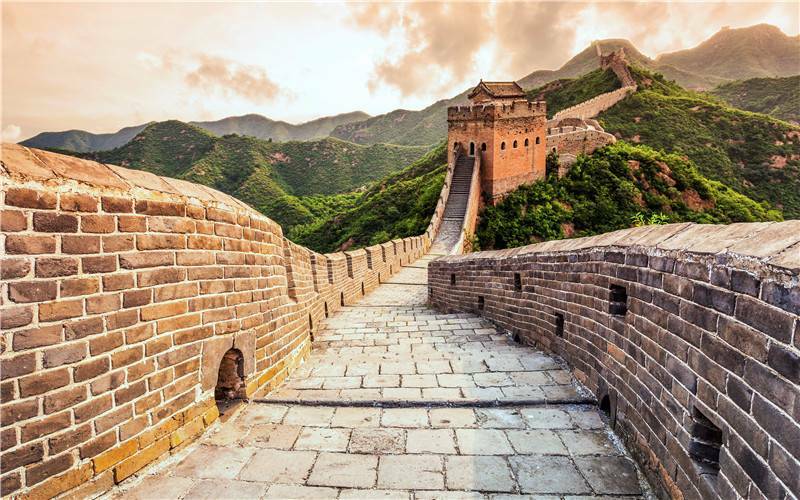 Holidays in Beijing - Find complete list of Beijing amazing itineraries to turn your travel dreams into reality, such as Food Heaven, Imperial Delights, Architectural Ambition and Acrobats & Artists. Best customized tours to get a taste of a vibrant Beijing!